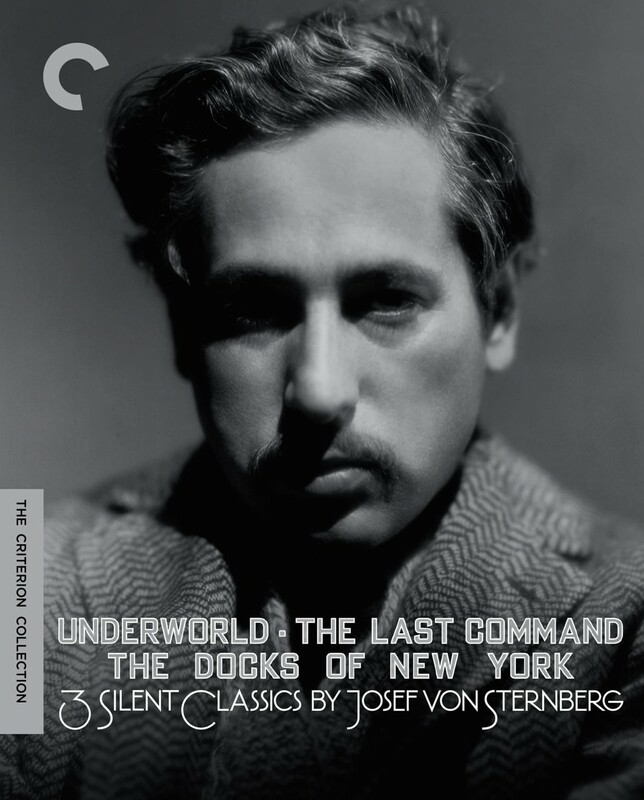 Vienna-born, New York–raised Josef von Sternberg directed some of the most influential, stylish dramas ever to come out of Hollywood. 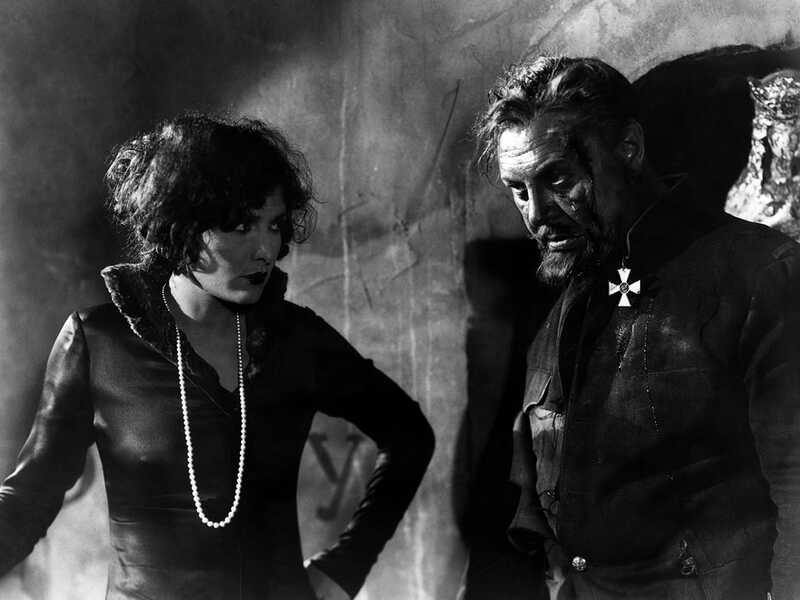 Though best known for his star-making collaborations with Marlene Dietrich, von Sternberg began his career during the final years of the silent era, dazzling audiences and critics with his films’ dark visions and innovative cinematography. 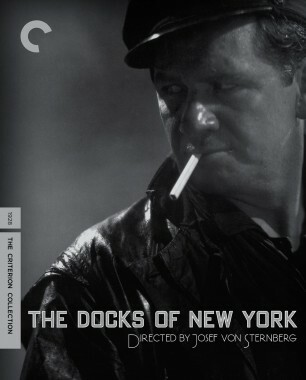 The titles in this collection, made on the cusp of the sound age, are three of von Sternberg’s greatest works, gritty evocations of gangster life (Underworld), the Russian Revolution (The Last Command), and working-class desperation (The Docks of New York) made into shadowy movie spectacle. Criterion is proud to present these long unavailable classics of American cinema, each with two musical scores. Josef von Sternberg’s riveting breakthrough is widely considered the film that launched the American gangster genre as we know it. George Bancroft plays heavy Bull Weed, a criminal kingpin whose jealous devotion to his moll, Feathers (Evelyn Brent), gets him into hot water with a rival hood and, ultimately, the authorities. Further complicating matters is the attraction that blossoms between Feathers and an alcoholic former lawyer (Clive Brook). 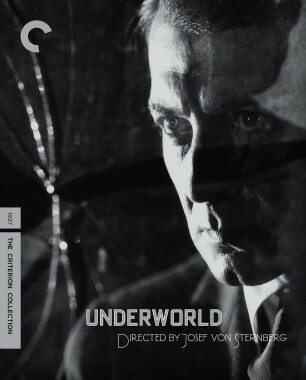 With its supple, endlessly expressive camera work and tightly wound screenplay based on a story by legendary scribe Ben Hecht (who won an Oscar for it the first year the awards were given),Underworld solidified von Sternberg’s place as one of Hollywood’s most exciting new talents. Emil Jannings won the first best actor Academy Award for his performance as a sympathetic tyrant: an exiled Russian general turned Hollywood extra who lands a role playing a version of his former czarist self, bringing about his emotional downfall. 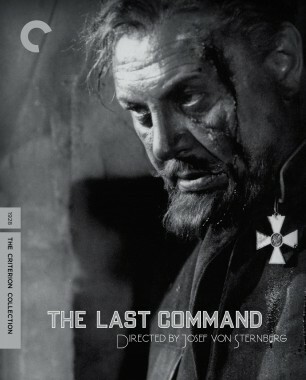 Josef von Sternberg’s The Last Command is a brilliantly realized silent melodrama and a witty send-up of the Hollywood machine, featuring virtuoso cinematography, grandly designed sets and effects, and rousing Russian Revolution sequences. Towering above all is the passionate, heartbreaking Jannings, whose portrayal of a man losing his grip on reality is one for the history books. Roughneck stoker Bill Roberts (George Bancroft) gets into all sorts of trouble during a brief shore leave when he falls hard for Mae (Betty Compson), a wise and weary dance-hall girl, in Josef von Sternberg’s evocative portrait of lower-class waterfront folk. Fog-enshrouded cinematography by Harold Rosson (The Wizard of Oz), expressionist set design by Hans Dreier (Sunset Boulevard), and sensual performances by Bancroft and Compson make this one of the legendary director’s finest works, and one of the most exquisitely crafted films of its era.